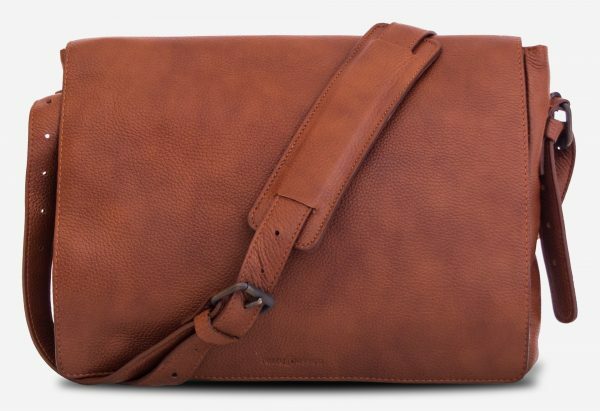 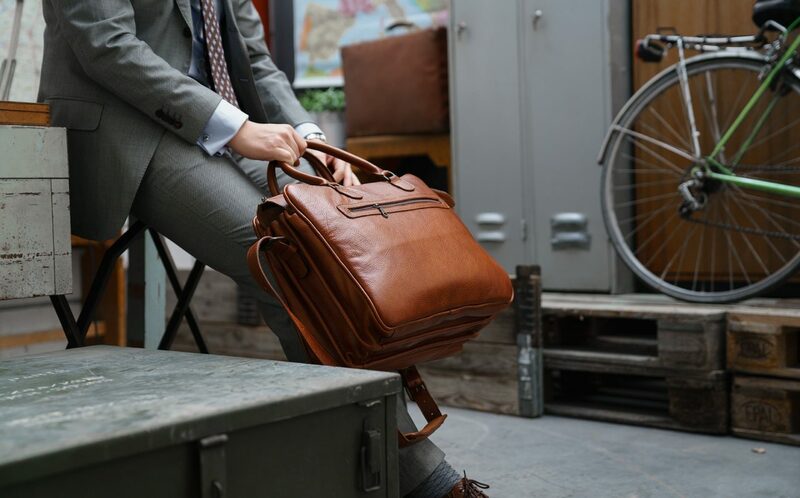 Whether you’re hitting the road for a weekend away or catching the next flight out of town, this cabin bag can effortlessly fit a change of clothes, toiletries and work essentials. 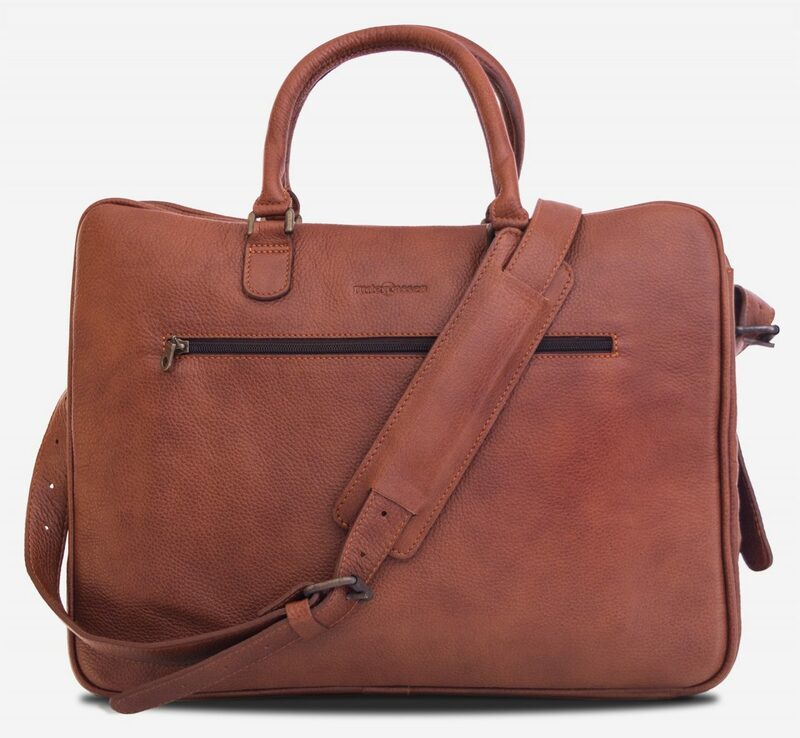 Cut from soft and tactile Italian full-grain leather. 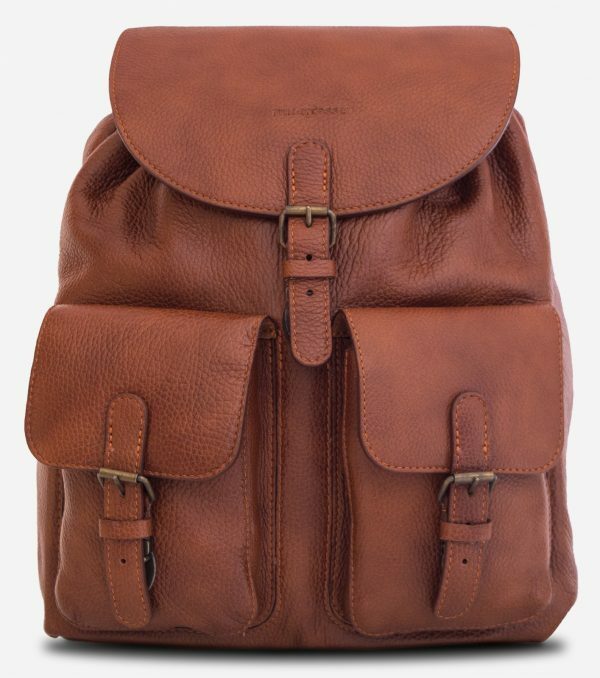 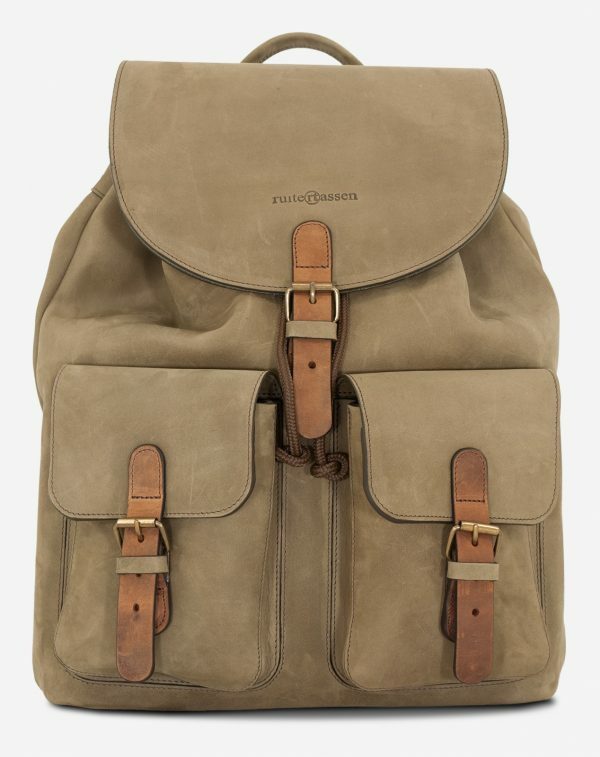 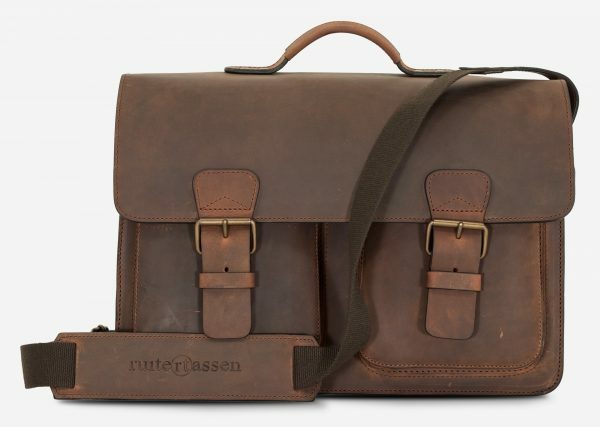 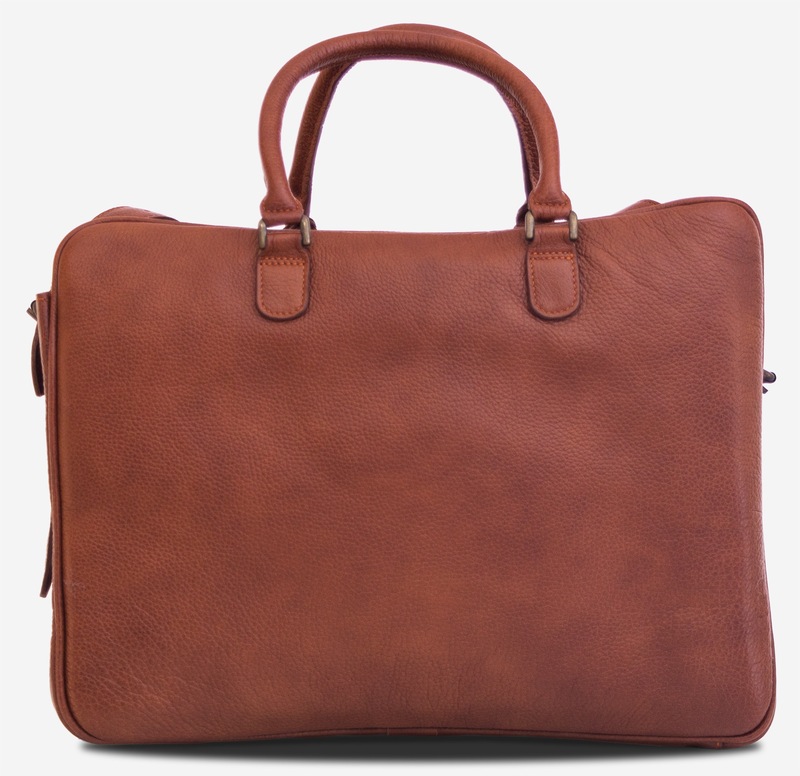 Carry it by the top handles or attach the adjustable leather shoulder strap. 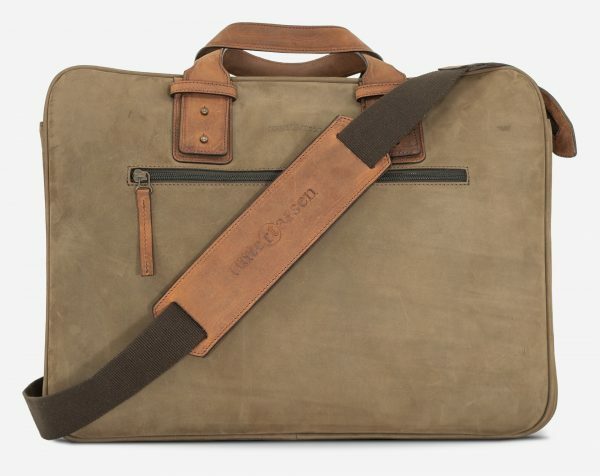 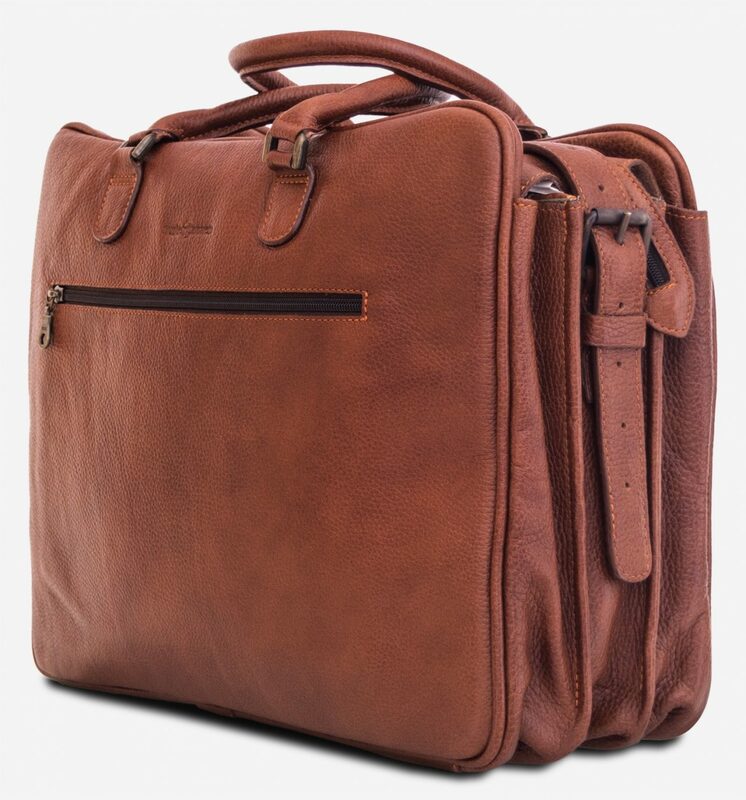 It features a padded pocket for a 17-inch laptop and three main compartments. 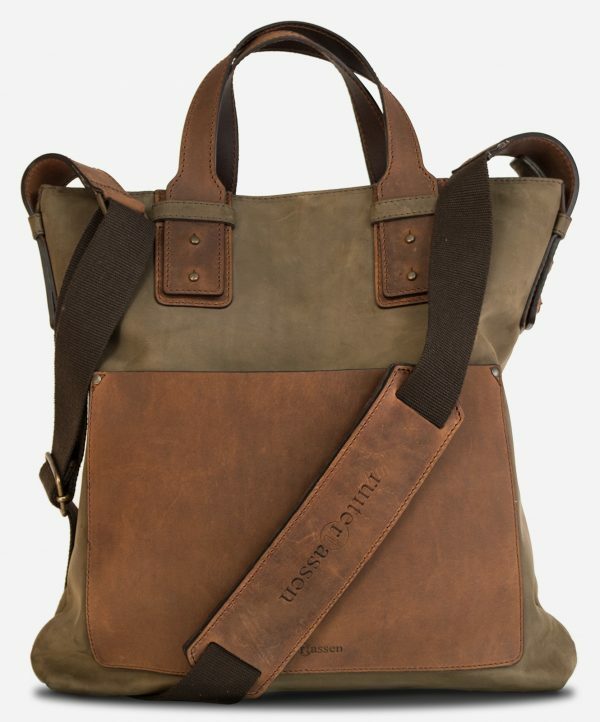 It has four slip pockets for your pens and cards, a handy key leash and a zippered pocket to keep everything organised. 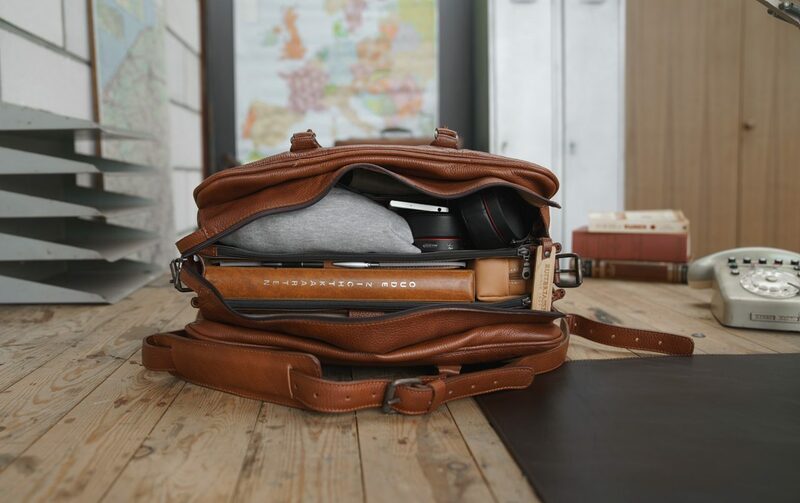 Stow your phone and passport in the zippered front pocket for easy access. 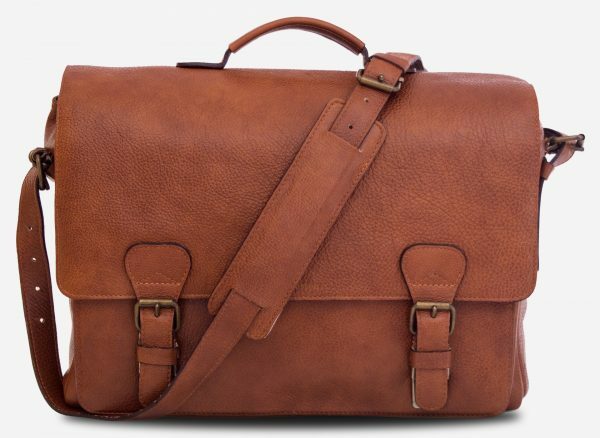 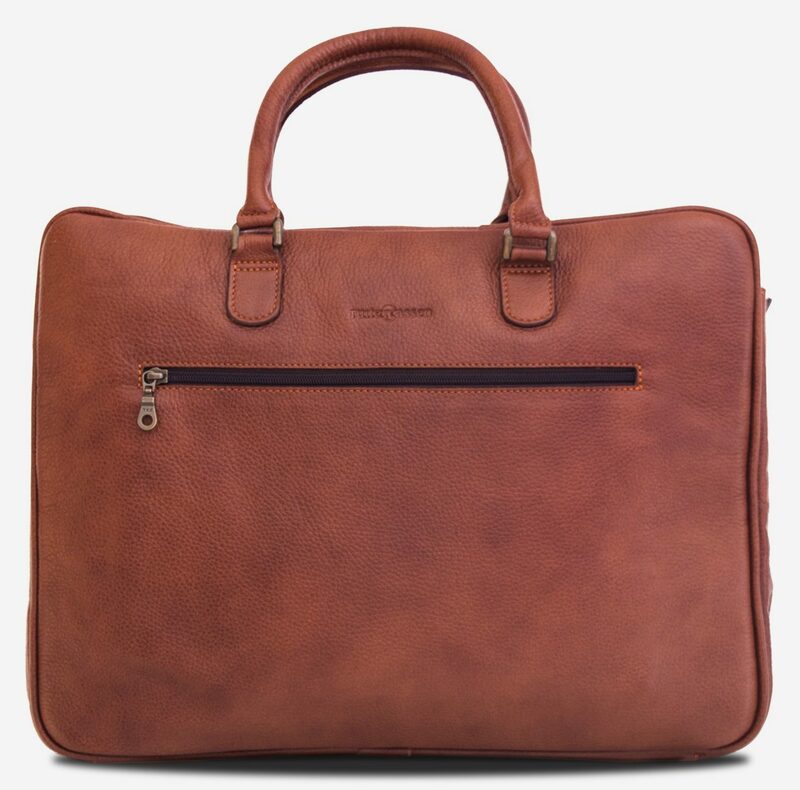 The Traveler cabin bag is a handsome and durable choice for short trips, sized to meet the standard airline carry-on requirements.